Looking for Austin tree service that can truly transform the life of your outdoor environment? 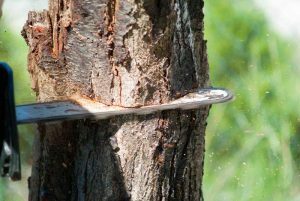 Have you been in need of Austin tree removal experts but didn’t know who to call? 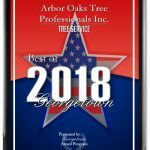 When you need local tree service in the Austin Texas area, you need Arbor Oaks Tree Professionals. The professionals at Arbor Oaks know how much the beautification of your outdoor space can affect its value and your enjoyment. That’s why so many turn to us as the Austin tree experts to rely on. Since 2008, we’ve been the local tree service Austin clients could trust for the maintaining and nurturing the health and beauty of trees. With our expertise and knowledge, our team takes the extra care and effort to truly understand your property’s individual needs. That’s because we are committed to being the Austin tree service you can count on for customized tree care. From stump removal, brush removal and pruning to lot clearing and storm cleanup, we know what it takes to get the job done right – every time. If you’re in need of Austin tree removal, tree care or just need a general consultation, Arbor Oaks is the local tree service to call. 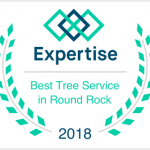 Contact us today at 512-240-6047 and see why we’re the only Austin tree experts you’ll ever need.